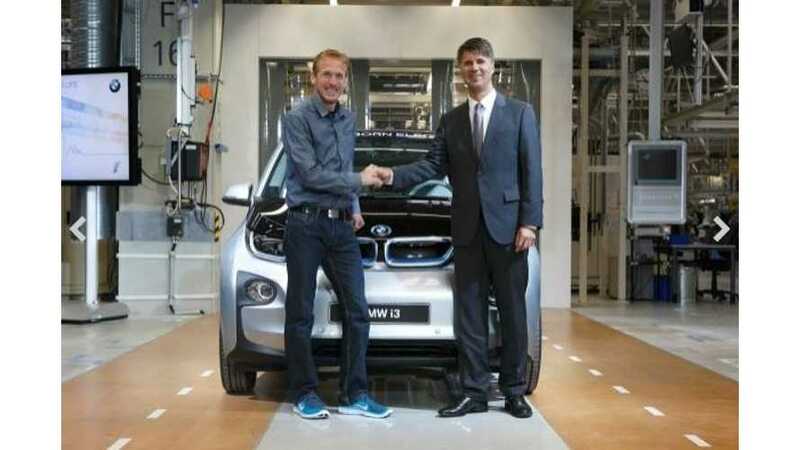 German marathon runner Jan Fitschen was handed the keys today to the first BMW i3 to roll off the line. This particular BMW i3 will be used as the lead vehicle at the International Berlin Marathon on September 29. Why Jan Fitschen? Why not. 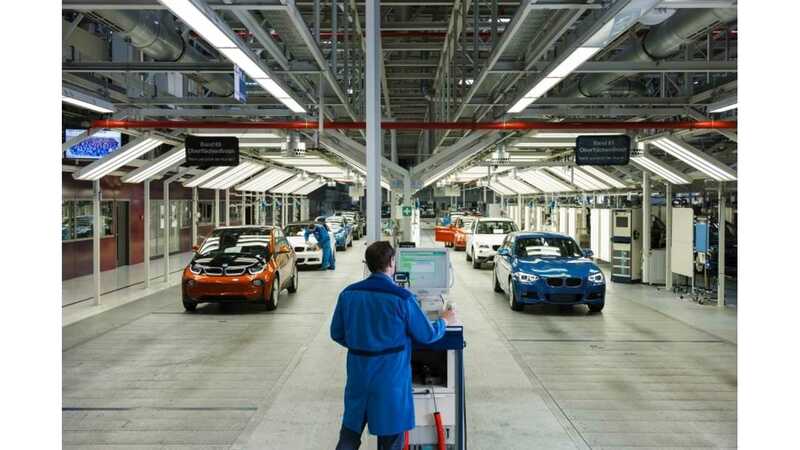 Honestly, we don't know why BMW choose Fitschen over us to get the first i3 and we'll probably never get to the bottom of this one. But just in case you wanted to know who got i3 #1, it was this relatively unknown Fitschen guy. Sure beats seeing some Hollywood superstar getting it though.